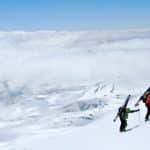 A week to ski down 5 beautiful Chilean volcanoes: Lonquimay, Tolhuaca, Llaima, and Villarrica with Carlos, a certified mountain guide in love with the area. 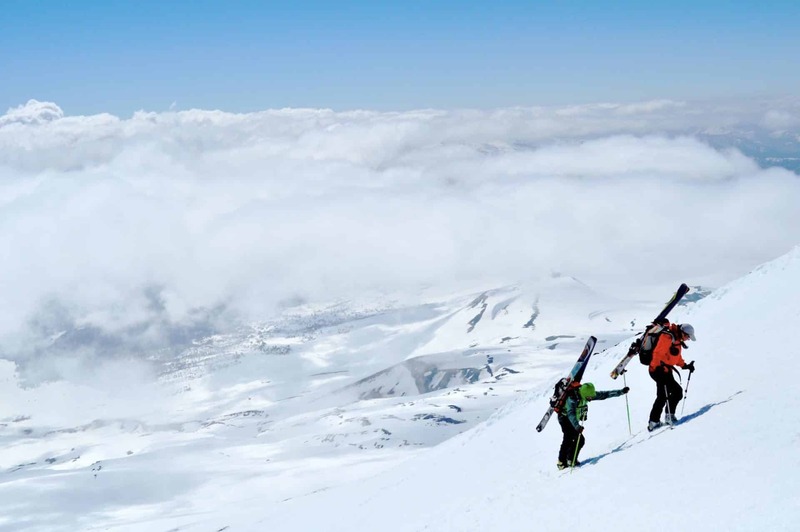 Join me in this 7-day ski touring trip around the Chilean Volcanoes. 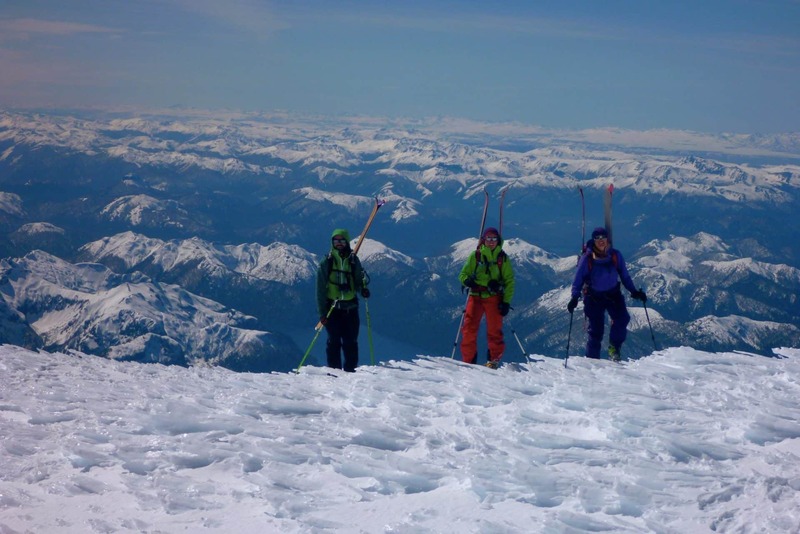 This is an excellent trip to gain experience skiing in the backcountry. 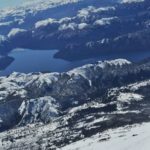 Besides, you will get to travel deep in the Chilean culture and nature. 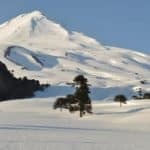 We will enjoy some great skiing on active volcanoes. 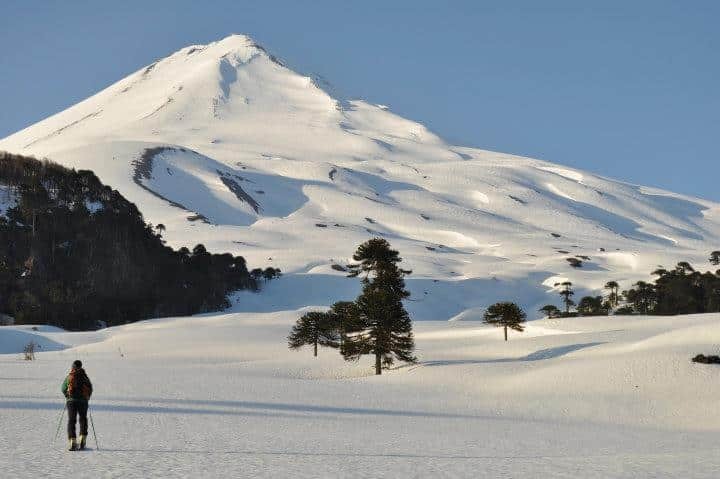 In addition, the 1500 years old Araucaria trees around make this trip a unique experience. 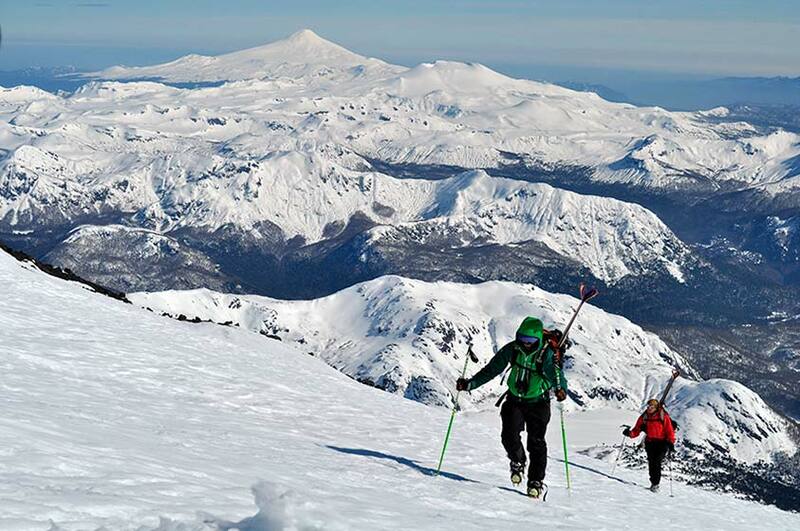 During this week, we will ski down 4 different volcanoes: Lonquimay, Tolhuaca, Llaima, and Villarrica. In addition, we have a great rest day in Pucon, where we relax in the volcanic hot springs. 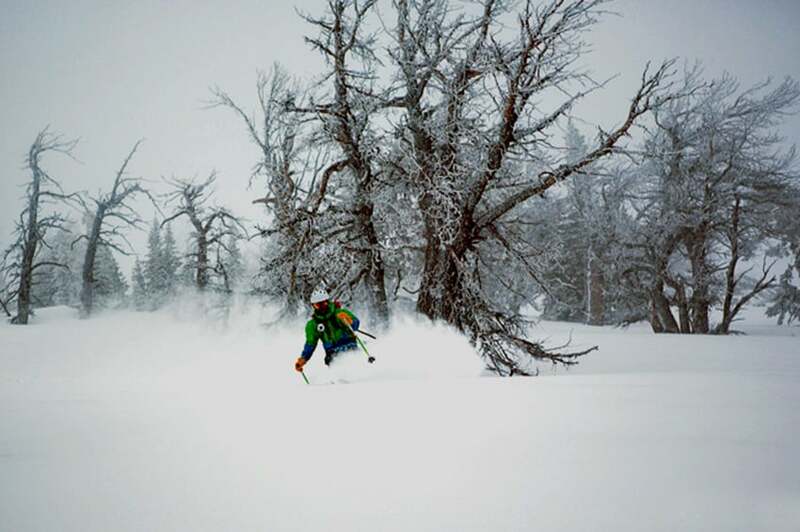 I choose the lodging for comfort, logistics and great atmosphere for my ski trips. Local people own both lodges. 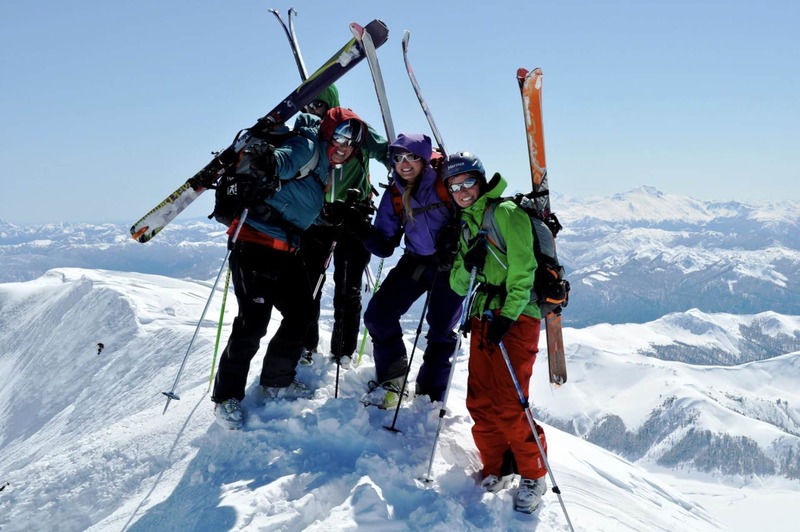 They are now my friends and we share the love for skiing, nature and developing quality experiences. 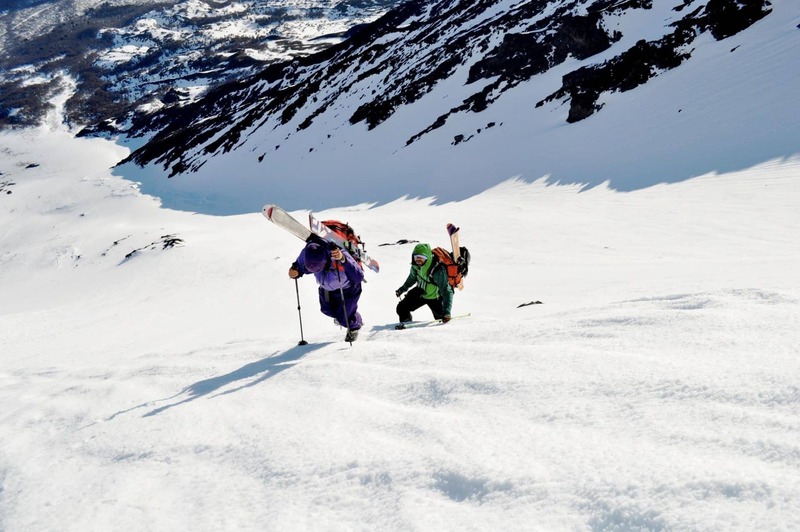 Do you find this ski touring trip in the Chilean volcanoes interesting? Then please contact me and let’s start planning this adventure together! 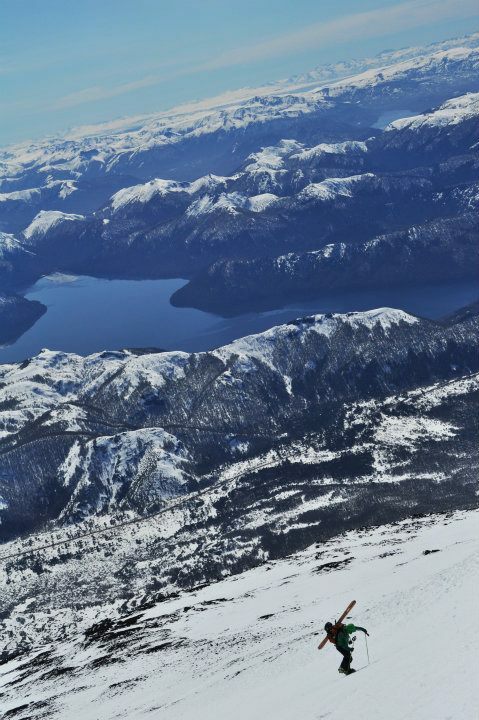 Another classic beautiful ski area in Chile is Portillo, I can take you there as well! We meet in Temuco Airport, then drive for 2 hours to Las Raices Lodge, our base for the next 3 days. We get settled in and have our welcome dinner. Breakfast at 7AM and a 1 hr drive to the base of Tolhuaca volcano, 5 hrs to the crater and 1 hr down. Then drive back with the chance of visiting the town of Curacautin in our way to the lodge for dinner. This plan has a good chance to change for a 3 laps day. Breakfast at 7AM to start a long day. 1 hr drive to the base of Llaima volcano, 4 to 5 hrs up to the crater and 1 hr down. Then a 2 hr drive to the town of Pucon, where we have dinner and rest at Etnico Hostel. Our base for the next 3 days. Breakfast at any time we agree, this is a well deserved rest day. Volcanic hot springs, a meat/veggie asado in the Etnico garden and time for yourself in this beautiful place. Breakfast at 8AM, and a 20 min drive to the base of the ski hill at the base of Villarrica volcano. Today we will ride the lift to the top, skin up for 3 hrs to the crater and 1 hr skiing down, then we take runs in the ski area that is a very fun terrain. Final dinner and more at a local restaurant. Breakfast, then drive 1 hr and catch your flight in Temuco or connect to your next adventure. In Las Raices Lodge and the Etnico Hostel. My family brought me to the mountains of Portillo in the Andes, when I was barely 15 days old and I've been hocked ever since. 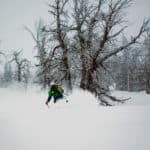 Going there every year I´ve met great skiers and mountain people from all over the world and I was inspire by the adventure stories that brought them to these mountains. 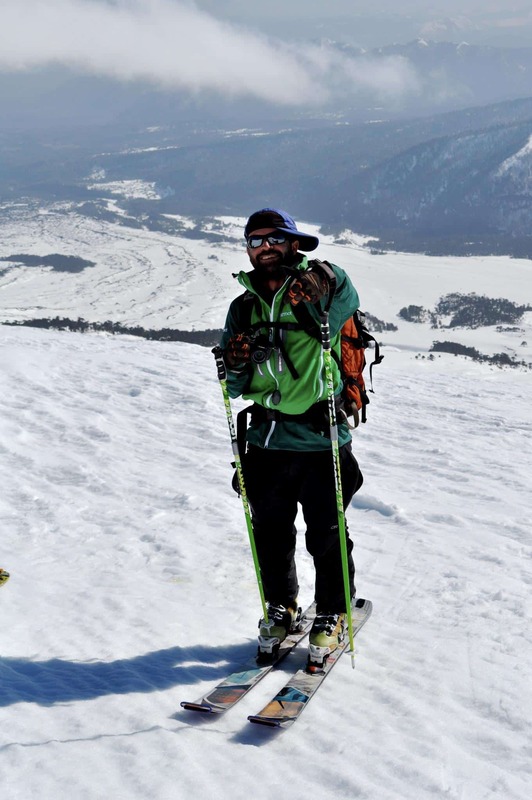 In my twenty’s I set out in search of that lifestyle, moved to the mountains and have been skiing and mountaineering ever since. Now after years exploring in the Andes and Patagonia, these are some of my favorite trips. Join me for some epic times! 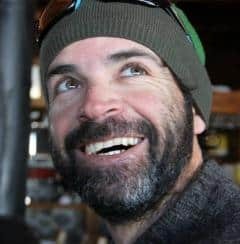 Full certified ski instructor of the Chilean and international association and 15 years of experience, working in Portillo, Mammoth and Jackson Hole ski schools, teaching all ages and levels, together with backcountry essentials and safety. Certified Ski and Mountaineering Guide and instructor of the Chilean Mountain Federation www.dt-feach.cl and technical comity member. Since 2005 I’ve guided multiple expeditions to Mount Aconcagua, Ojos del Salado and many others that include 19000ft mountains, ski ascents and moderate alpine climbs, where I organize and take care of every detail for my own groups and sometimes for friends companies. Since 2004 I’ve guided heli-skiing in SkiPortillo and now in Third Edge Heli from Santiago and Farellones. 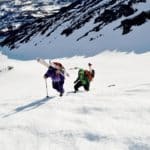 Started in 1998 ski Touring with friends and then helping senior guides with their groups and been guiding my own clients since 2004, teaching skiing and guiding small groups.